The United Kingdom’s decision to leave the EU will have hurt the accession of Serbia, and other Western Balkans countries, analysts warn. It will slow accession down, but not stop it completely. EURACTIV Serbia reports. In a referendum held on 23 June, Britain voted 52 to 48% in favour of quitting the EU – a decision that caused major worries about the consequences of such developments. 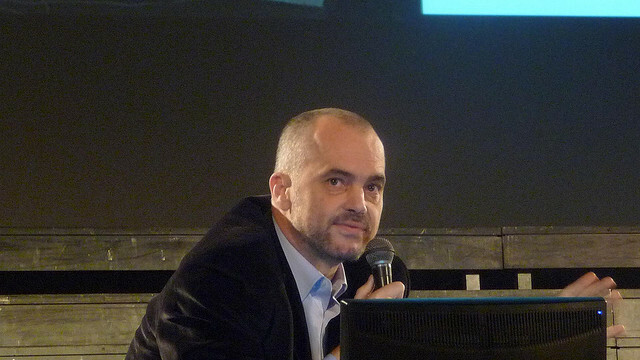 When Albanian Prime Minister Edi Rama wrote to the Times of London about the risk of Brexit, his message was clear – and echoed other Balkan nations desperate to join the European Union. Meanwhile, Western analysts stress that as the EU’s interest in the region wanes, Brexit will open the way for Russia to increase its influence in the Balkans. Russia observers, however, dismiss that notion. 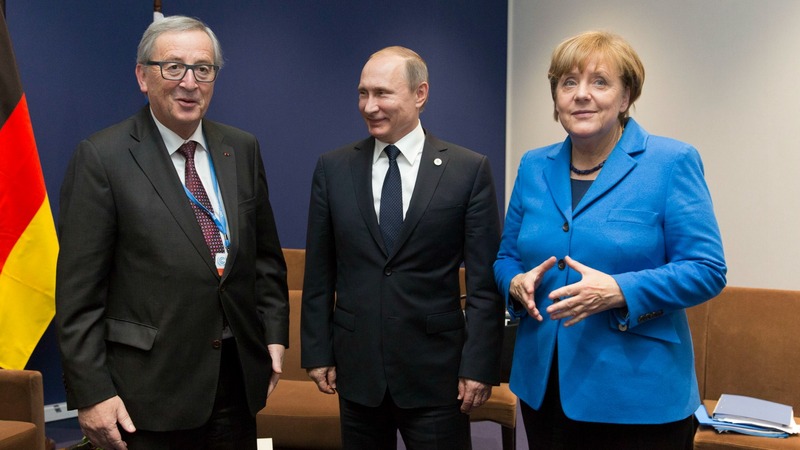 Will Brexit make the EU more pro-Russian? Asked if Brexit will make the EU more pro-Russian, international experts with different backgrounds approached by EURACTIV were not unanimous in their assessment. However all said that without the UK, the EU will be weaker internationally. Serbia felt the consequences of Brexit very quickly. One of the reasons for delaying the opening of the key Chapter 23 (Judiciary and Fundamental Rights) in the membership negotiations by the end of June was said to be the fact that the United Kingdom could not present its stance on the EU’s joint negotiating position for technical reasons, given that after Brexit, its government had resigned. Belgrade did not blame Britain for that, but rather directed its dissatisfaction at Brussels. The opening of Chapter 23 is primarily being delayed due to Croatia’s positions. Belgrade thinks that the EU could have done more to make the opening of Chapter 23 possible only if there was the political will to do so. 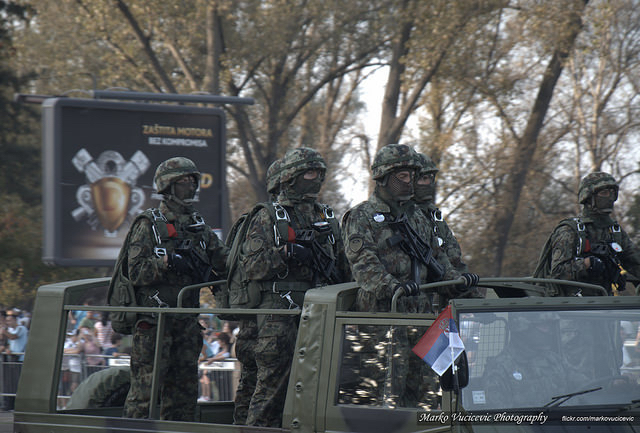 Croatia’s refusal to agree to the opening of Chapter 23 in Serbia’s EU accession negotiations has heightened tensions between the two countries, which, over the past six months, have grown significantly cooler. EURACTIV Serbia reports. The Secretary General of the European Movement International, Petros Fassoulas, said on 27 June that “enlargement will be frozen” after the UK’s decision to leave the EU, as the Union would be preoccupied with its own problems. He said that the freezing entailed continuous postponement, or slowing down, to the point where not much would happen, is worse than taking a break. The British referendum will launch the process of closing off, said Fassoulas in a debate in Belgrade on the consequences of the British referendum. “There is uncertainty among the leaders of the EU governments and enlargement certainly won’t be the first thing to come to their mind,” he added. Fassoulas went on to say that long exit negotiations with Britain would be bad for all, including the enlargement policy, but added that, he did not expect the enlargement process to accelerate significantly in the event of a swift British exit from the EU. This also coincides with an analysis of the Belgrade-based European Policy Center, which created three potential scenarios covering Brexit’s impact on the enlargement policy: the most favorable scenario for the countries of the region would be a fast and efficient exit, while the worst would be Britain’s long and painful divorce from the Union. The third scenario – for Britain not to initiate the exit procedure, is the least likely one and would not impact the accession process much, after the initial shock. The Brexit issue has started a debate in the Serbian media on whether it would open a window to Russia’s greater influence in the region. Western analysts also believe that the consequences of Brexit will enable Russia to strengthen its political influence in the region, even though Serbia is more tied to the EU, economically. “Brexit will open the door to greater Russian influence. Putin will certainly increase his pressure in Serbia, Republika Srpska [one of the entities of Bosnia and Herzegovina] and Macedonia to dissuade them from joining the EU and NATO,” US analyst Daniel Serwer told Blic. Journalist Tim Judah agrees with this view, while Chairman of the Presidium of the Council on Foreign and Defense Policy, Fyodor Lukyanov, told Blic that this was nonsense. Ljubinka Milinčić, editor of Sputnik’s Serbian bureau, also said she did not see why there was talk of Russia’s greater influence on the country after Brexit. “Relations with Russia cannot be much better. They are constantly on the rise… I don’t know what it takes to increase influence. That certainly doesn’t depend on Britain and the referendum,” she told B92 TV on 30 June. Eurosceptic parties in Serbia, many of them prone to closer ties with Russia, used the opportunity to question the future of the EU and point out that Serbia should reconsider its strategic goal of joining. 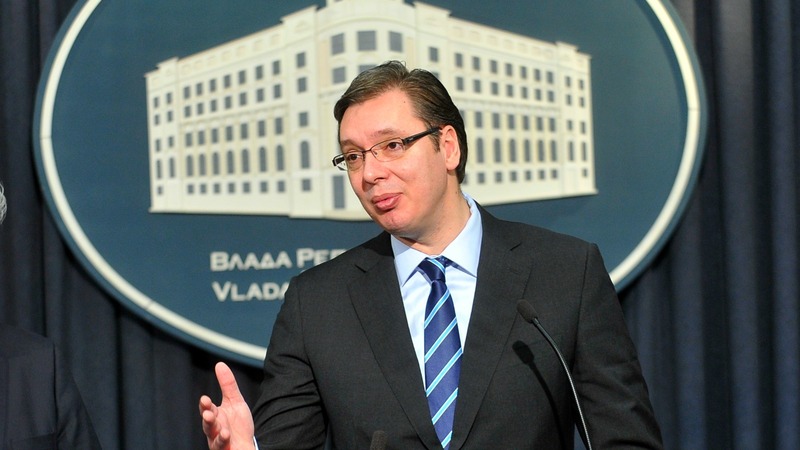 Serbian Prime Minister Aleksandar Vučić made it clear that Serbia did not need a referendum on the continuation of European integration, as all citizens had chosen the European policy in the April election. Serbia’s pro-European Prime Minister Aleksandar Vučić claimed victory in yesterday’s (24 April) general election after projections showed him winning by a landslide. But the hardline Radicals are set to return to Parliament after a 4-year absence. Asked whether Russian President Vladimir Putin was leveraging his influence in Serbia towards a referendum on joining the EU, Vučić replied that, while he did not know about Putin, “some Serbian parties are openly demanding it”. “My response is very clear: there will be no referendum regardless of how many initiatives for it there are,” the prime minister stressed in an interview with Bild am Sonntag, ahead of the Conference on the Western Balkans in Paris, to be held on 4 July. No detailed opinion polls on the EU have been conducted lately, while a telephone survey conducted by the pro-government Faktor Plus agency, showed that half of the population still believes Serbia will join the EU, which is the usual level of support for the EU in Serbia. One fifth or 21%, however, believes that the European Union will dissolve after Brexit, according to the poll conducted from 24 to 30 June, on a sample of 1,200 Serbian citizens. 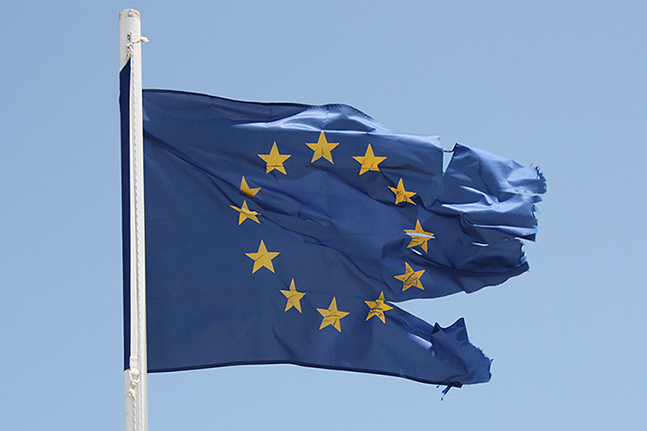 The majority, 46%, believes that the EU will not disintegrate after Brexit, whereas 28% have no clear answer to that question, the 1 July edition of Politika reported. Marko Uljarević, of the Ipsos Strategic Marketing pollster, told Danas that there were now far more anti-European citizens in Serbia than some 10 years ago, but still fewer than in 2011, when the Serbian Progressive Party, which adopted the pro-European course upon coming to power, was in the opposition. “Euroscepticism among Serbians escalated depending on external events which reflect on our political scene,” said Uljarević, recalling that the sentiment intensified when verdicts were handed to war crimes indictees in the ICTY, or when Kosovo was being mentioned as a term of accession. 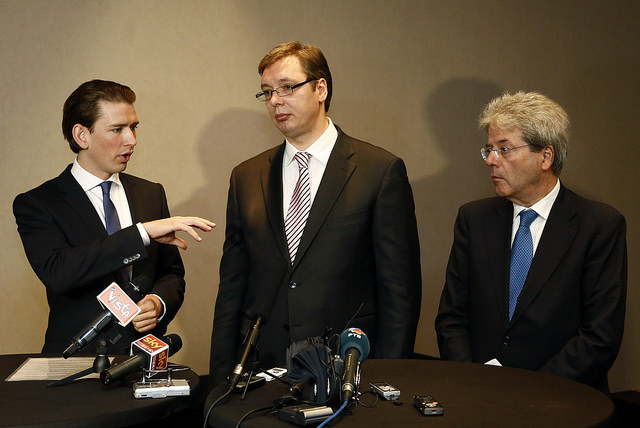 Prime Minister Vučić also expressed the fear that the European Union’s decision not to open new negotiating chapters would benefit Eurosceptics and nationalists. The lack of political commitment to the EU integration of the Western Balkans has direct influence on the region’s democratic backsliding, writes Srdjan Cvijic. Why enlargen and having more unanimity problems ?!? Hasn’t the Eurozone enough to tackle its own economy which is by far more important ! !